Kopi Tim - Do you want to eat where Cheong Liew does?? YOU SHOULD!! Fact #1 - food always tastes better on a Friday night. Fact #2 - food always tastes better when sharing with those you care about most. I was lucky enough to experience a combination of both these facts on a recent trip to Kopi Tim last Friday night with my boyfriend and two of my closest friends from Uni. Kopi Tim, located down the lower end of Gouger St (across Morphett St moving away from the CBD), serves good, wholesome Malaysian food. 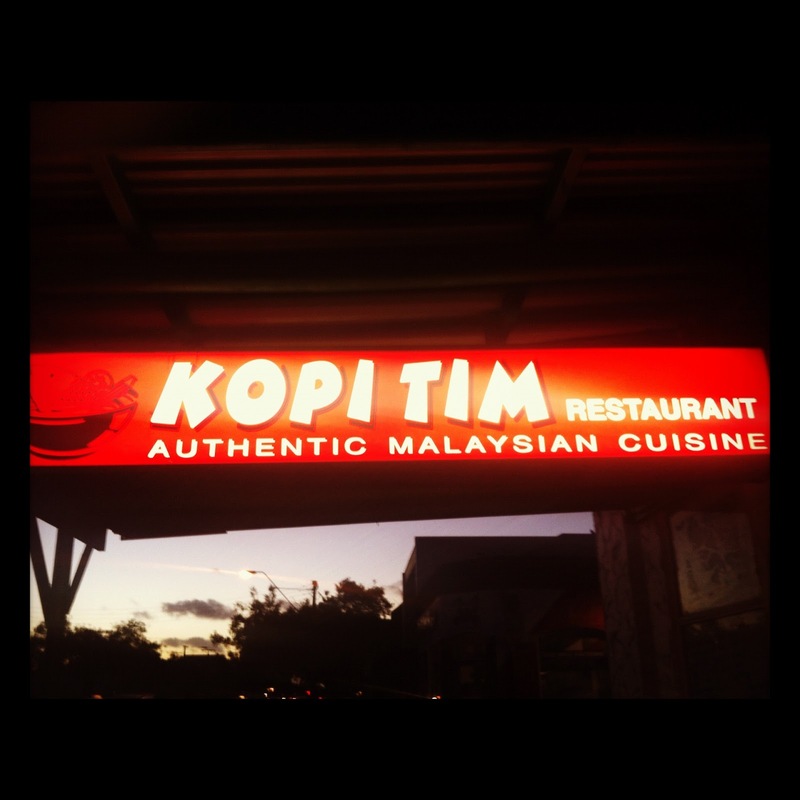 My family and I have been coming to Kopi Tim for a few years and we have never walked away unsatisfied. Tonight on the menu was special fried chicken (Ayam Goreng), Char Kway Teow, Hainanese chicken and Roti Canai with curry sauce. The fried chicken was delicious! 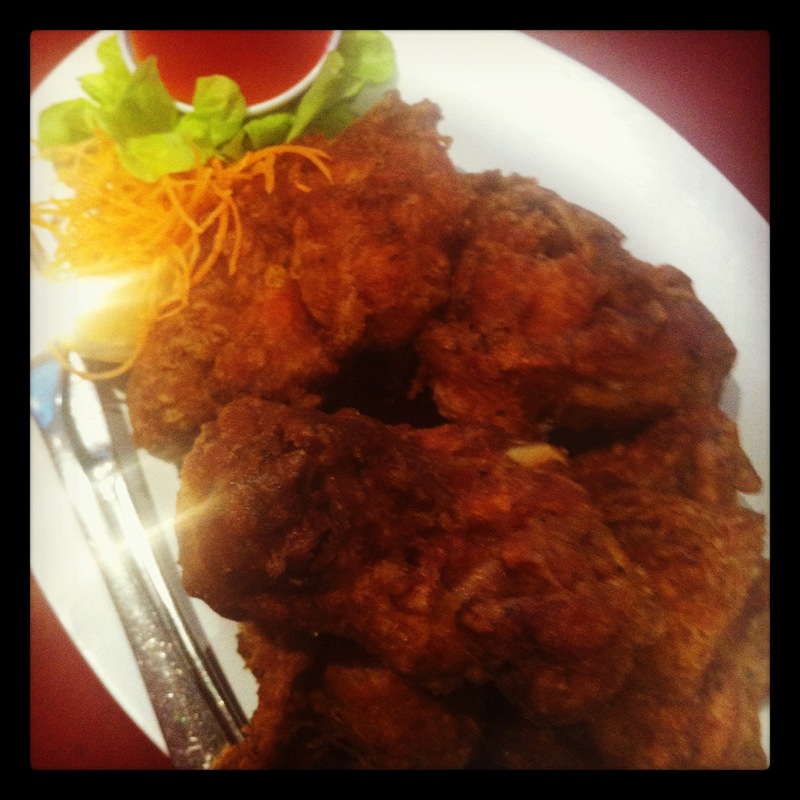 Crispy, spiced coating encased juicy thigh meat with minimal bones. KFC would not be able to compete with the flavours this chicken was packing! The chicken was served with a sweet and sour dipping sauce. A Malaysian hawker stall staple, this Char Kway Teow was tasty and moreish with a substantial amount of extras to go with the Hor Fun noodles such as prawns, fish cakes, bean sprouts and Char Siu (Chinese style BBQ pork) slices. 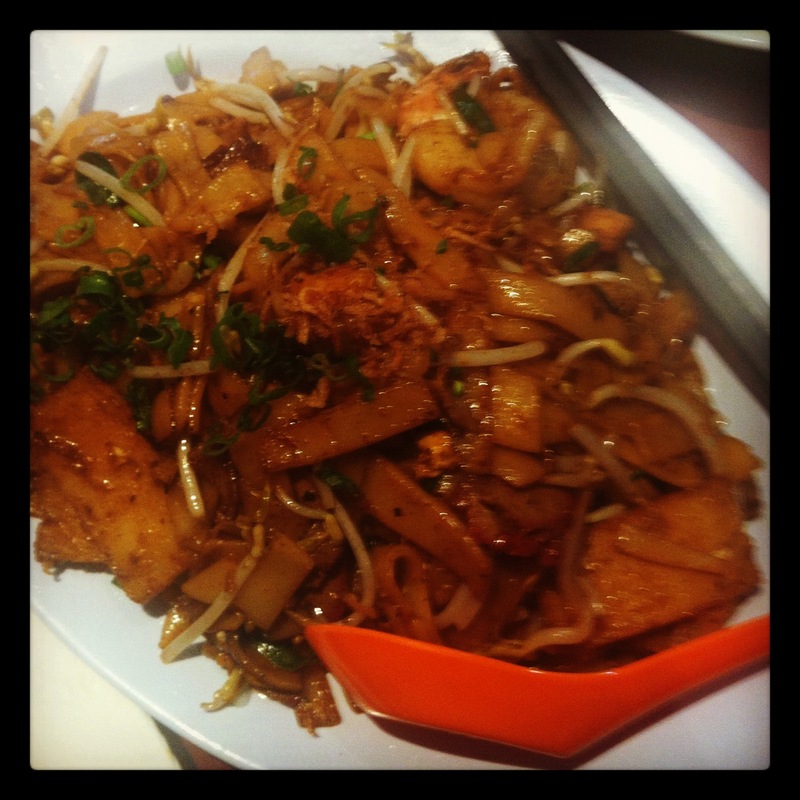 Although tasty, there is a word of warning to be had when it comes to Char Kway Teow - it's greasy and this one was no exception. Perhaps downsize portions and share with friends if you are watching your figure. 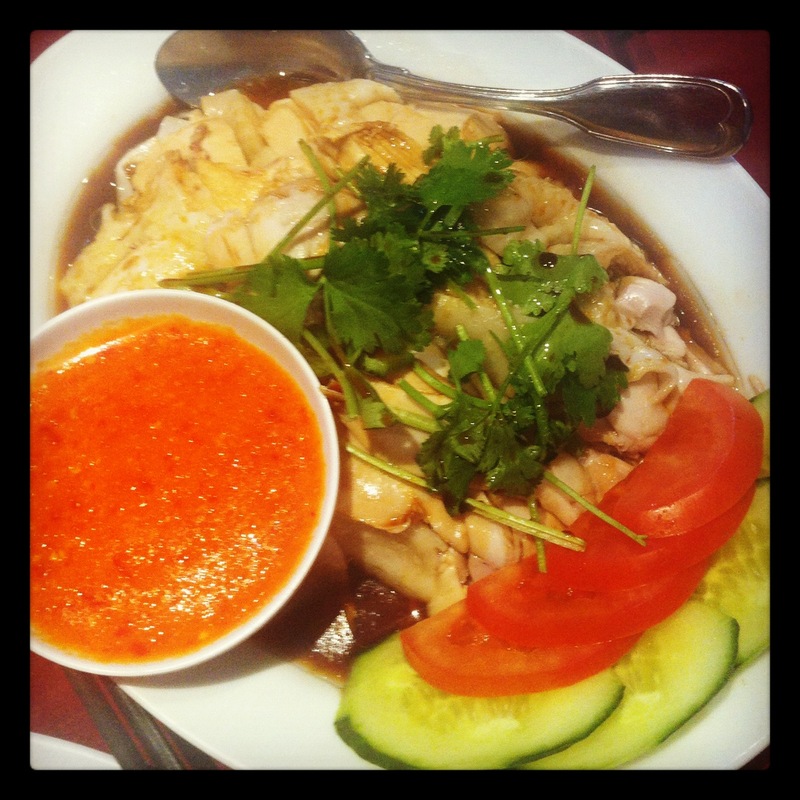 Hainanese chicken - so tender! The table voted the Hainanese chicken to be the stand out dish of the night. The chicken was poached with expertise, resulting in meat which was both silky smooth and tender. The flavour of Hainanese chicken is generally quite subtle and hence is served with a variety of sauces. The chilli and ginger sauce served with this Hainanese chicken was paired nicely and had the right amount of heat. By this stage the four of us were getting ridiculously full. However, we could not let the flaky Roti go to waste! I could seriously eat Roti everyday - it's SO good! One of my fondest memories of childhood on a family trip to Malaysia was walking with my dad to a nearby hawker stall to get Roti and curry sauce for breakfast. It was funny because the curry sauce was served in a plastic bag - no container, just the bag. 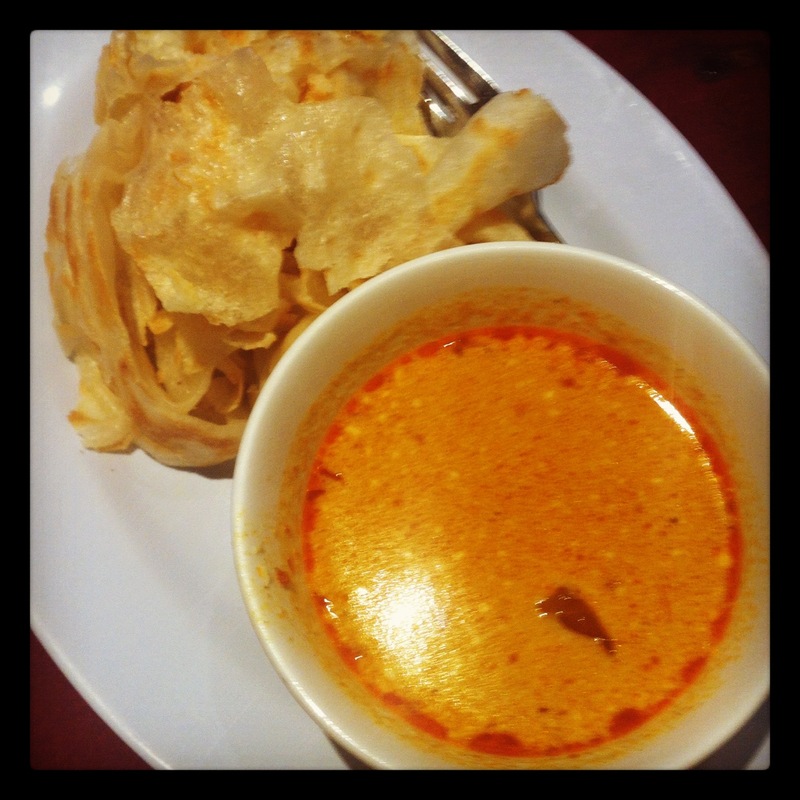 More recently on a trip to Singapore, I had Roti for breakfast at Causarina Curry, an establishment for Roti Prata (Singaporean name for Roti Canai). Here, I had Roti with sugar for the first time. This was a complete change in the dynamics of flavour and I recommend this to anyone who wants to shake up their Roti with curry experience. 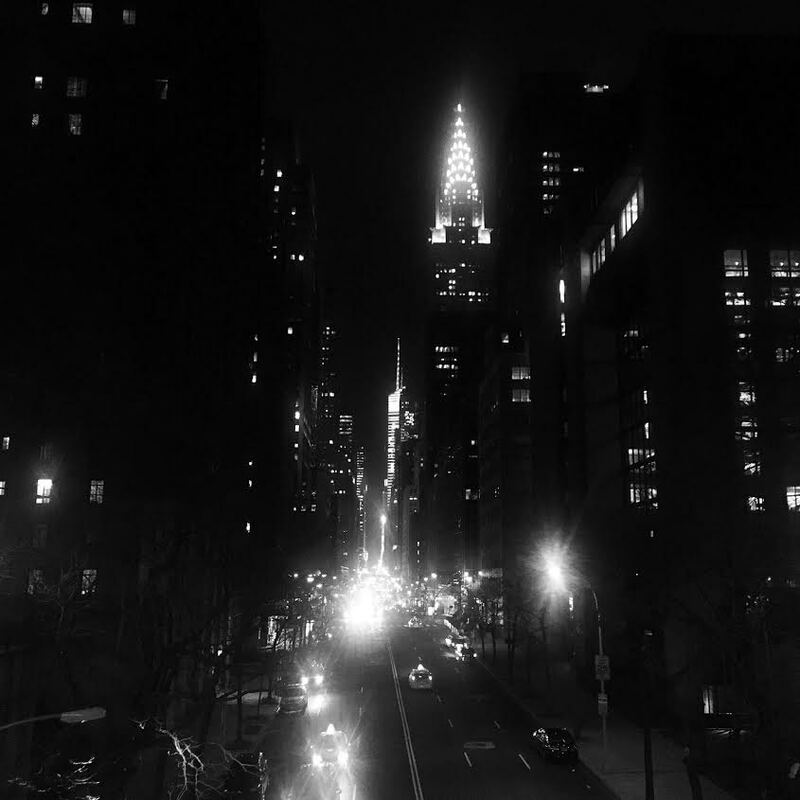 To end this blog post, I'm going to link back to its title. During a number of visits to Kopi Tim, I have seen Cheong Liew sharing the dining space and tucking into traditional Malaysian fare. Could you go wrong with eating at a place that one of Australia's finest chefs frequents? I don't think so. I'm sure he has high standards - that says it all really. Jess gives Kopi Tim 9/10 chops on the chopping board.